Wow. I’ve been bypassing this book for years. Initially, because wasn’t on the shelves. 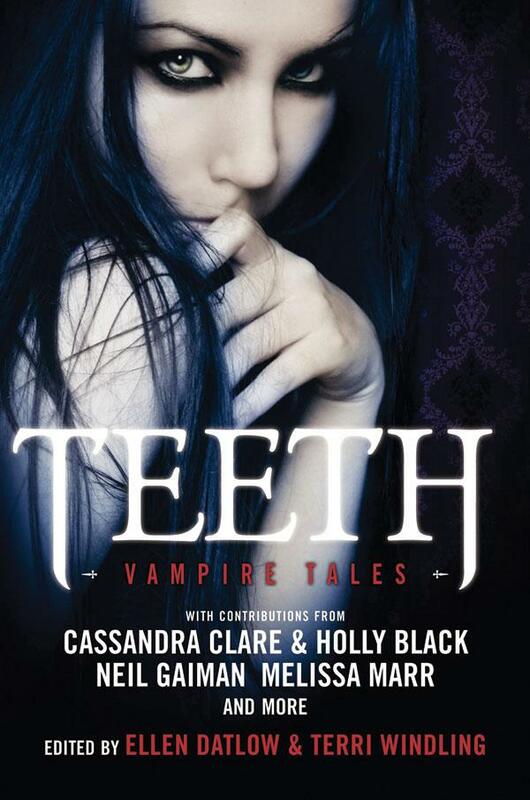 Then when the reprint came out, because the cover made it look like something I wouldn’t like. 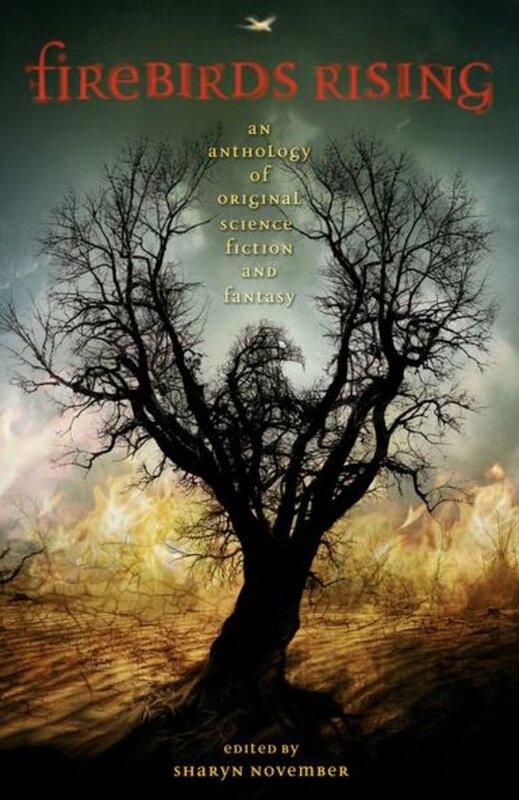 In tone, War for the Oaks reminds me of a cross between Charles de Lint --there's a magical world that's just out of reach for most of us, and the people most likely to slip over to that world are musicians and artists. That's what happens to Eddi McCandry. Faerie needs a mortal for their wars, and the phouka has selected her for the task. All he has to do is make Eddi come to terms with the idea. What I love best about this book is the characters. Especially the phouka. Although I can see that he might be annoying as all getout, I think he would also be a lot of fun in person. There were two things that I didn't like as well. The first few chapters struck me as overwritten, however, once the book got going, that feeling disappeared, and I was sucked in, especially to the dialog. The other thing that bothered me, was that Stuart seemed to get off scott-free. Of course he might have been dealt with by the Unseelie Court, but I had a hard time believing that Eddi was just willing to let things go so easily. But those were two small details in an otherwise fantastic story. The writing was good, I loved the characters, I loved the dialog, and I was pulled into the story by the second chapter, and didn't want to put the book down if I didn't have to. 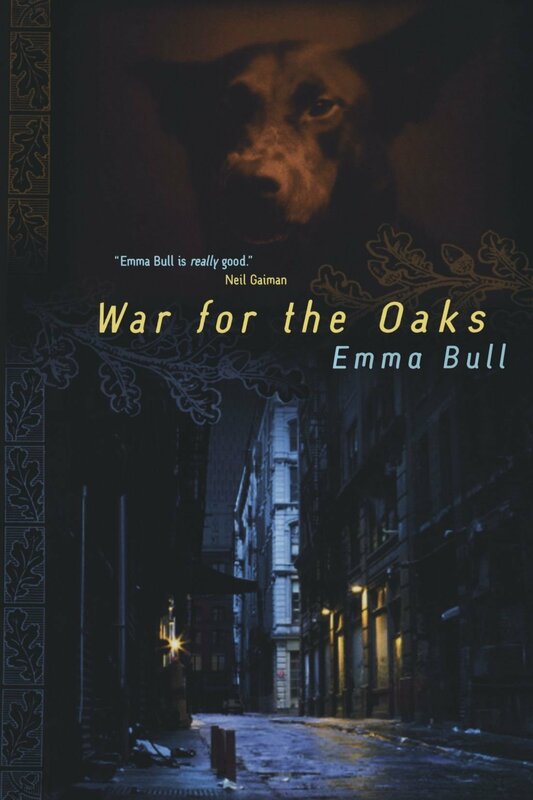 If you like Charles de Lint, or Neil Gaiman's American Gods or Anansi Boys, then I think that you'll really enjoy Emma Bull's War for the Oaks. 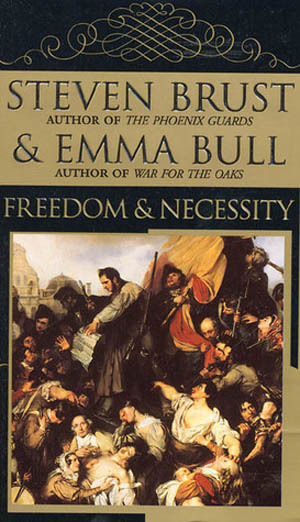 Delving back into Brust section of my bookshelves, I came back with Freedom and Necessity, a book that I remember as complicated, although good. And since I remembered nothing of the plot, I figured it was a good candidate for re-reading. I have to admit that as much as I like this novel, reading it makes me feel stupid. There are tons of historical, political, and philosophical references that, if I were better educated, I am sure would have made the reading even deeper. Unfortunately, my political and philosophical education is sorely lacking, and my knowledge of history is spotty--some times and subjects I'm fairly familiar with, while my others I don't have a clue. The story, set in late 1849 is written as a compilation of letters, journal entries, and newspaper articles. It's a style that takes some getting used to, but gives a strange sense of authenticity. Though as a regular letter writer, I have to wonder how the characters found the time to write everything down in the detail they did! 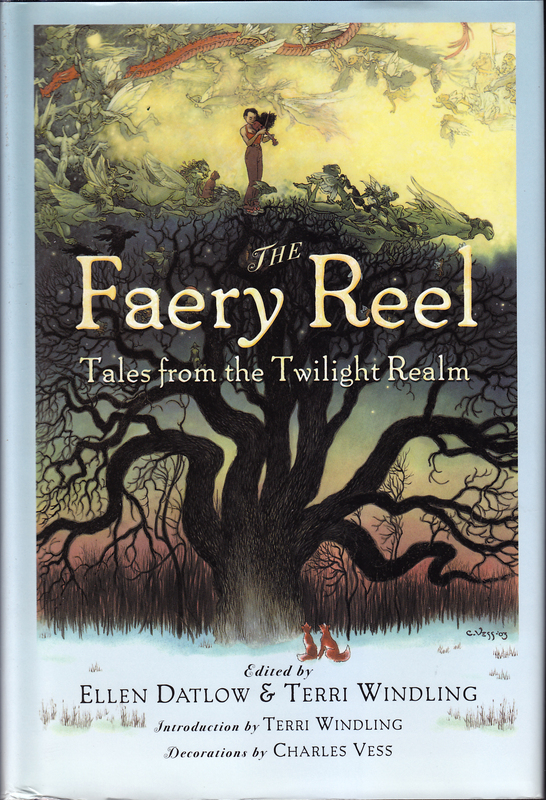 Interestingly, the book leads me to wonder about the line between fantasy and other types of fiction, in that there is very little "traditional fantasy" to be found. 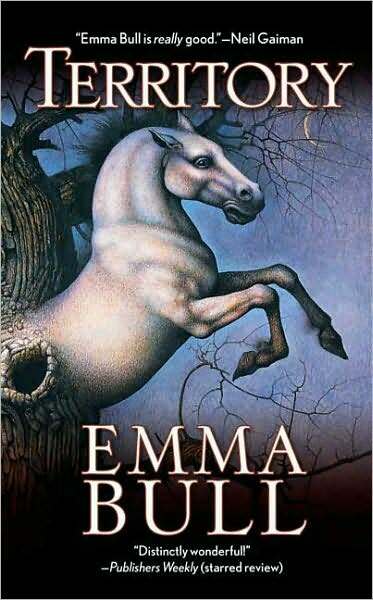 I have not read any other books by Emma Bull, but the style of this book is strikingly different from other books by Steven Brust I have read. Not to say that he has a specific style--anyone who has read the Khaavren books and the Vlad Taltos books should know better--but there is little familiar in this book to his other books. 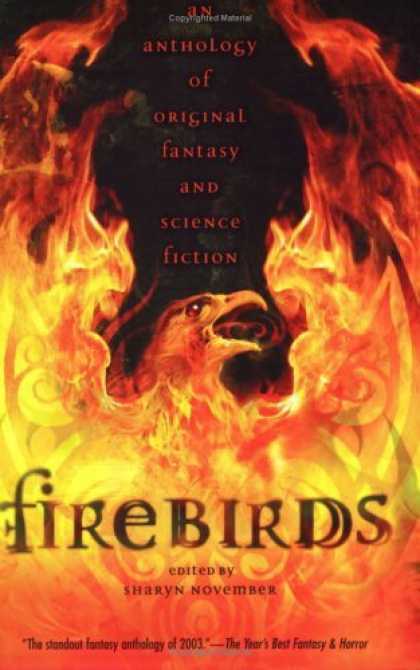 This is, as I said, a very good book, but it is not the first Steven Brust book I would recommend to someone--it's too different from his other books for someone to judge whether they liked his style or not. But I do recommend it. Though if you're like me, it may create a desire to learn more about history, philosophy, and political science. Matilda is a widow living in Tombstone and working as a typesetter for the paper. Jessie Fox is a horse trainer who ends up in Tombstone after someone tries to steal his horse. In Tombstone Wyatt Earp is consolidating power, including keeping Doc Holliday in town. In Territory we see Tombstone before the events that have been immortalized in multiple movies. We see the town through the eyes of three people: Matilda, Jessie, and Doc Holliday, and we see an alternate, magical view of the events leading up to the events at the OK Corral. First things first, I have to admit to a fondness for Doc Holliday, developed after watching Val Kilmer play Doc in the movie Tombstone. I occasionally even heard Val Kilmer’s drawl as I read Doc Holliday’s lines, which is highly unusual for me. So part of the story being told from the POV of Doc Holliday drew me in relatively quickly. I liked Matilda right from the start–a window trying to survive in a town like Tombstone could conceivably end up working as a typesetter. Same with Jessie, although for the first chapter I wasn’t quite sure. 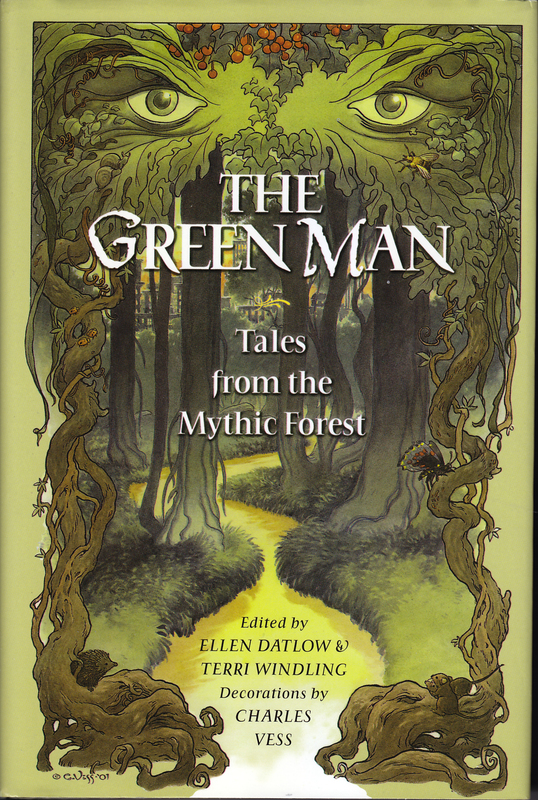 Now just to make it clear up front, there is magic in this book. Jessie has magic, as do several other characters. 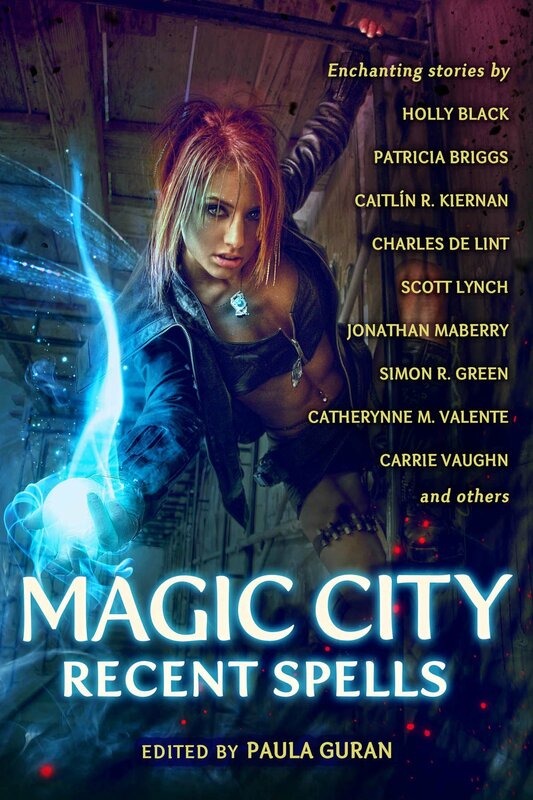 If you have difficulty seeing historical characters using or admitting to the existence of magic, this is not the book for you. But if you enjoy historical fantasies, then I highly recommend Territory. I’m not sure she always gets the drawl right, but to me that didn’t matter, as her story telling quickly drew me into the tale.